It's been a while since I updated my blog. Time just passed along, while life captivated me with all its facets. But today is a royal blue sunshine day - perfect to share a fresh compilation of music from the Caribbean - mainly music from the French Antilles: Compas. Cadence. Cadence Rampa. Biguine. Meringue. Mini-Jazz. Compas Direct. Gwo-Ka. All music which is part of the rich musical & cultural heritage of the Caribbean – and which I am still trying to „understand“ and get an ear for. 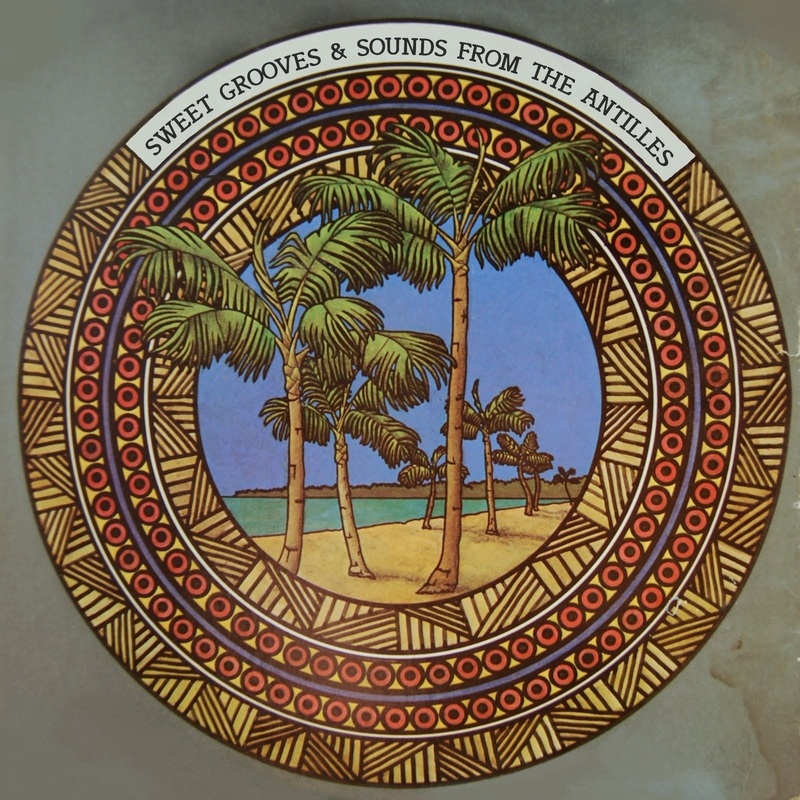 Since I shared some of my favourite songs and sounds from the Antilles on the Where the Palm Trees shake at Night compilation here a few months ago, I have been busy listening to every record from the Caribbean – which wasn't Reggae or Calypso – and which was recorded somewhere between the early 60ies to mid-80ies – and here is Sweet Grooves & Sounds from the Antilles – a selection of songs that move & groove my soul. Enjoy! And a big THANKS to Abtomic from Greece for contributing his beautiful edit of Les Kings – Oriza (song #12) to this compilation. Truely a nice edit of one of my favourite songs from the mighty Tumbele compilation on Soundway Records. Keeping the original flavour and laidbackness but adding a sweet bouncing beat... Summer is around the Corner. Be sure to check him out on soundcloud, some of his mixes full of grooves, beatz & sunshine on mixcloud or his weekly Green Room Show @ ParanoiseWebRadio (every Wednesday at 16:00-18:00 (GMT+02:00) live from Athens). Surely a lot of good music coming out of Greece lately. You can steal their money, but you can't take away their culture, their spirit, their soul... The wake up is globally approaching critical mass and starting to erupt in mainstream society. The walls are coming down. Babylon falling. Globally. Here in Japan – "Rage against Radiation": Frying Dutchman - humanERROR... Thank You! Please let me know if you don't like your music being here. I will immediately remove it. Sharing is caring. Email me your mellow wants and I'll hook you up in style. buy their music & go to concerts.